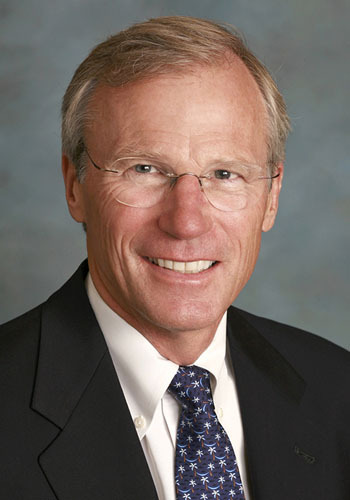 John B. Bates Jr. - Mediator based in San Francisco, California. If you’d like a list of available dates for John Bates, please submit a request below. You will hear back directly from John 's assistant, John M. Peterson. John B. Bates, Jr.has been practicing law since 1974 and mediating full time since 1990. He has conducted over a hundred lectures and trainings on mediation and has mediated several thousand matters in more than 30 states. He splits his time between his family residences in Northern California and Hawaii. John began mediating in the mid 1980’s as part of litigation practice and co-founded a mediation firm in 1990 which merged with JAMS in 1994. John has conducted many workshops, trainings, and lectures on all aspects of mediation, and has mediated several thousand disputes across the U.S. involving aviation, business, civil rights, class action, consumer, construction, employment, environmental, franchise, government/public agency, healthcare, insurance, intellectual property, personal injury, professional liability, real estate, patent and trademark, securities, toxic torts, and wills.